Surely you know who Hans Zimmer is. He is the man behind the music and emotion of some of our favorite films. Whether you remember being curled up on the couch fist bumping while Christian Bale embodied the “hero we deserve,” drinking your favorite rum while Captain Jack Sparrow docked his slowly sinking ship or crying profusely while Scar murdered Mufusa, you know Zimmer. The composer has created everything from the celebratory and carefree score of True Romance to the LOUD mood-affecting madness of films like Inception and Interstellar (he seems to work with Christopher Nolan a lot). Gladiator, The Da Vinci Code, Black Hawk Down, Kung Fu-fricking-Panda— so many films. The man composes the crap out of Hollywood. Even his last name—Zimmer—sounds like an instrument of some kind. And he’s not slowing down. 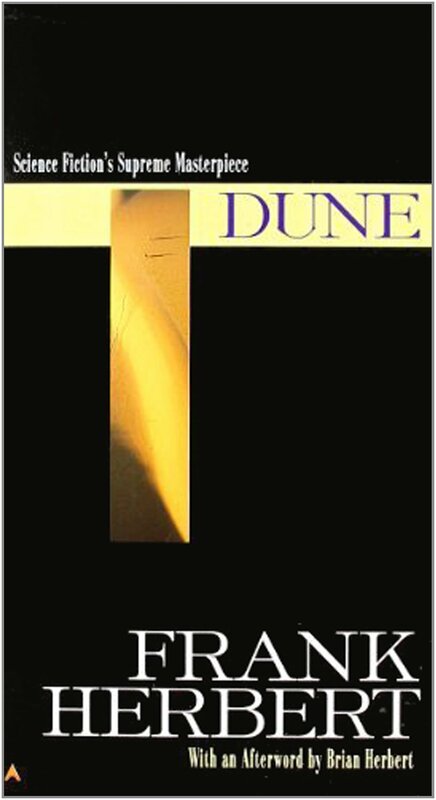 It has just been announced that Zimmer will compose the score for the new Dune adaptation, based on Frank Herbert’s science fiction novel of the same name. Legendary Entertainment and Warner Bros. have convinced an alarming amount of top tier talent to assemble under the narrative of Herbert’s story. Timothée Chalamet will play Paul, Oscar Issac will play Duke Leto Atreides, Zendaya (swoon) will play Chani, Dave Bautista, Jason Momoa, Javier Bardem, Josh Brolin, Rebecca Ferguson and Stellan Skarsgård (of course)—they’re all there. Zimmer’s tunes will rock our worlds and undoubtedly propel all their performances to intergalactic heights (PUN). The adaption is rumored to be conceived as a multi-film production and with Villeneuve doing some Arrival level melancholy, it is sure to be a powerful pair of films. That’s an exaggeration, not every movie… but most of them.